In this May 2015 photo, the Truckee Bank of American branch is seen from Donner Pass Road. EDITOR'S NOTE:This story has been updated twice since its original publication at about 9:45 a.m. Sunday. The original story is at bottom of this string. 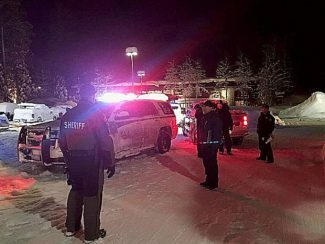 TRUCKEE, Calif. — Authorities have arrested a second suspect on suspicion of felony robbery after a gunman held up the Truckee Bank of America branch this weekend. 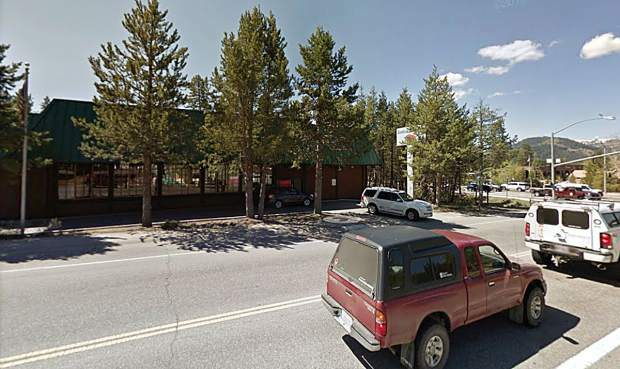 The incident occurred at roughly 10 a.m. Saturday, according to a statement issued at about 4:25 p.m. Monday by the Truckee Police Department. According to police, FBI agents and TPD detectives learned that Alexander Frasier, 19, of Reno, was a prime suspect. Frasier, who’s reportedly a Reno native who attended North Valleys High School, was apparently the gunman in Saturday’s incident. On Monday, Dec. 5, FBI agents and officers from the Redding Police Department were able to locate and arrest Frasier in the Redding area on suspicion of felony charges of robbery and conspiracy, according to the police statement. “Frasier will be transported back to Nevada County where he will await prosecution on the applicable charges,” police said. 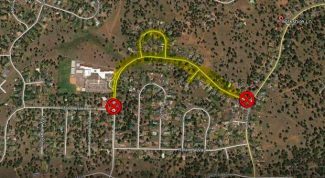 Meanwhile, during their investigation, authorities determined that Grant Mark Huakina Schaeffer, also 19, of Reno, was believed to be a co-conspiring suspect. Schaeffer, a South Lake Tahoe native, turns 20 on Dec. 30 of this year. Schaeffer, an employee at the bank, was arrested Saturday at the bank’s location in Truckee at11265 Donner Pass Road, as was reported Sunday morning by the Sierra Sun. Further details into the incident and aftermath remain unclear. “The Truckee Police Department will not be releasing any additional information or making any additional comments in order to preserve the integrity of the investigation,” according to the police statement Monday. The Sierra Sun continues to seek further information to this story; however, details continue to be scarce. TRUCKEE, Calif. — A 19-year-old Reno man was arrested Saturday on suspicion of felony charges of robbery and criminal conspiracy regarding an apparent incident earlier that day at the Truckee Bank of America branch. Nevada County Sheriff’s Office records show that Grant Mark Huakina Schaeffer, 19, of Reno — a South Lake Tahoe native whose profession is listed as a bank teller — was booked into Nevada County Jail at 11:56 p.m. Saturday. Jail records indicate he was arrested by the Truckee Police Department at 11265 Donner Pass Road, which is the address of the Bank of America branch in town (located at the intersection of Highway 89). His bail is set at $100,000 for each of the felony crimes. When reached Sunday for comment, TPD Chief Adam McGill said he could not comment on Schaeffer’s arrest, which came after an apparently serious crime occurred late Saturday morning at the bank. Further details remained unclear Sunday morning. A message left for the FBI’s press office in Sacramento was not immediately returned. At midday Saturday, upon this reporter’s drive by the area, all entrances and exits to the bank were blocked off by TPD vehicles and other SUVs. 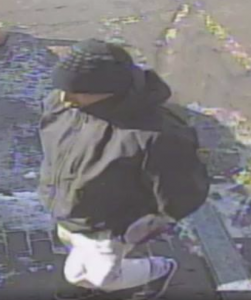 Meanwhile, speculation and rumors were rampant on social media into the afternoon and evening Saturday, with residents and businesses suggesting an armed robbery had occurred, and that a potential suspect(s) may be on the loose. McGill said he expects more information will be forthcoming later Sunday, as much as the department can provide.